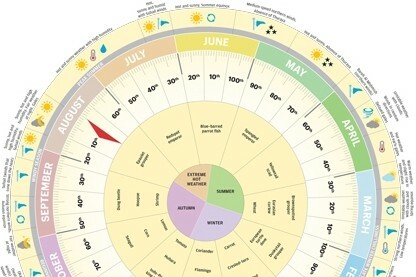 Over on thenational.ae, they share "an ancient Gulf calendar that tells you when to plant, fish and pearl dive" here. 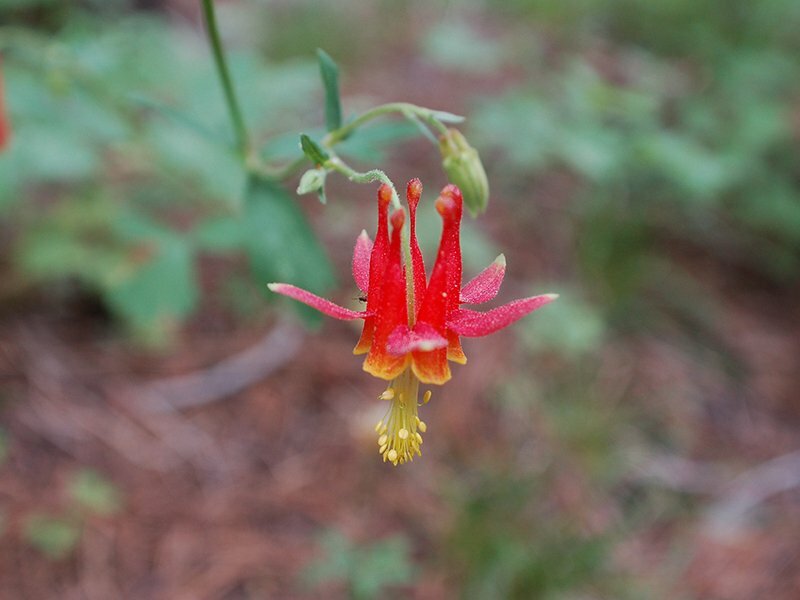 Also, on smithsonianmag.com, "This Plant Murders Bugs and Decorates Itself With Their Dead Bodies." Learn more here. Finally, on Rhett and Link's Good Mythical Morning YouTube channel, a recent video discusses the "Scariest Plants on Earth." Watch and learn!